Andrew Lawton is a broadcaster and columnist. Currently, he is a fellow at True North and a weekly columnist for Loonie Politics. 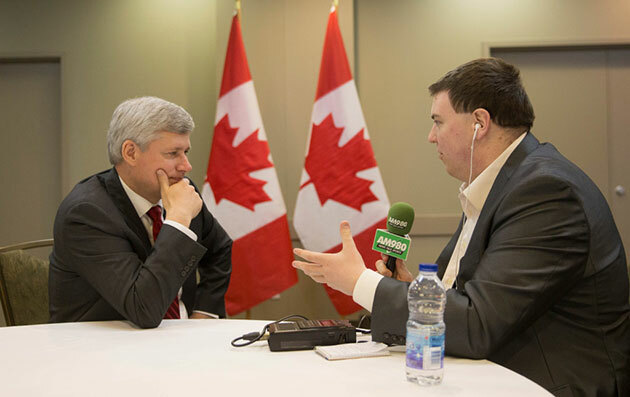 Until 2018, Andrew hosted the Andrew Lawton Show on 980 CFPL in London, and wrote a national column for Global News. As host of a highly rated daily talk radio show for five years, Andrew showcased his wit, irreverence, and commitment to in-depth conversations on the issues. From chatting about artistic inspiration with Maya Angelou and Florence Henderson to hammering the Canadian prime minister on a lack of cohesive foreign policy plan or drilling beneath the headlines with Professor Jordan Peterson, Andrew’s broadcasts covered it all—often reaching far beyond the immediate audience through earned media coverage and viral social media sharing. His written work has been published across the world, including in the Washington Post, the National Post, the Toronto Sun, the Edmonton Sun, and Global News. 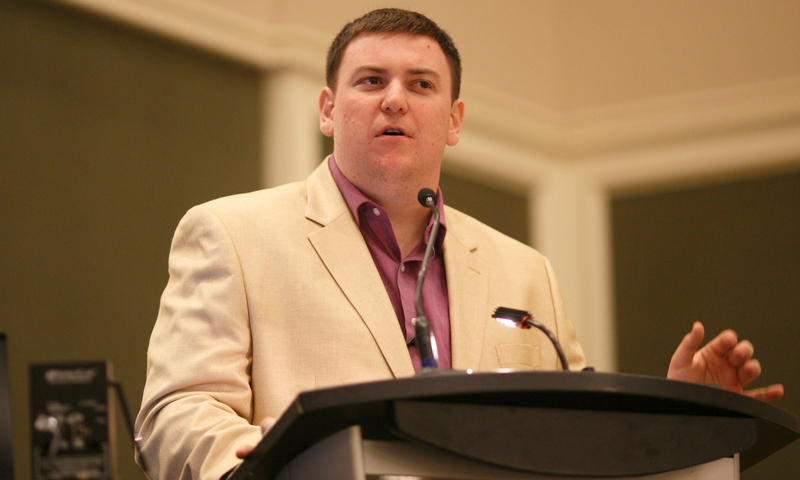 Andrew has appeared as a commentator on CBC, CTV, TVO, CTS, and on BBC World.